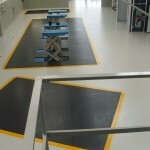 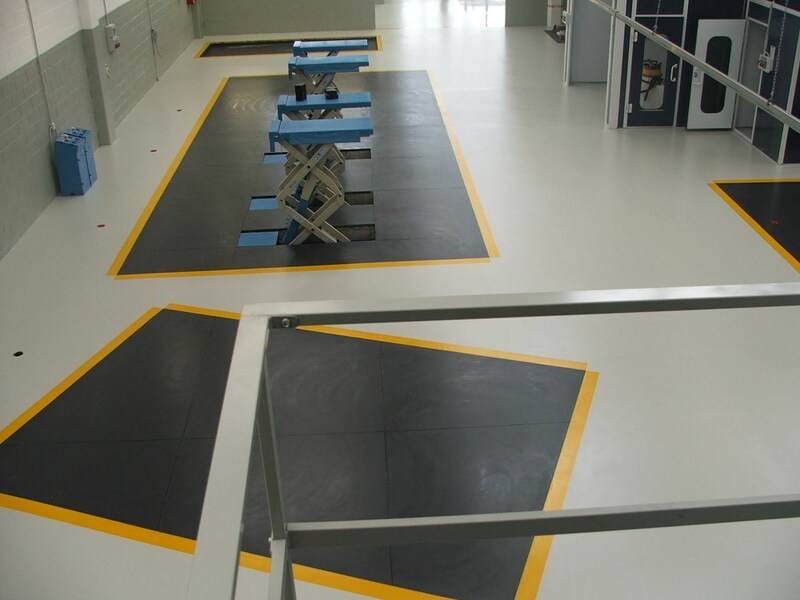 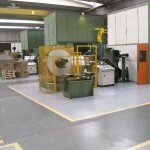 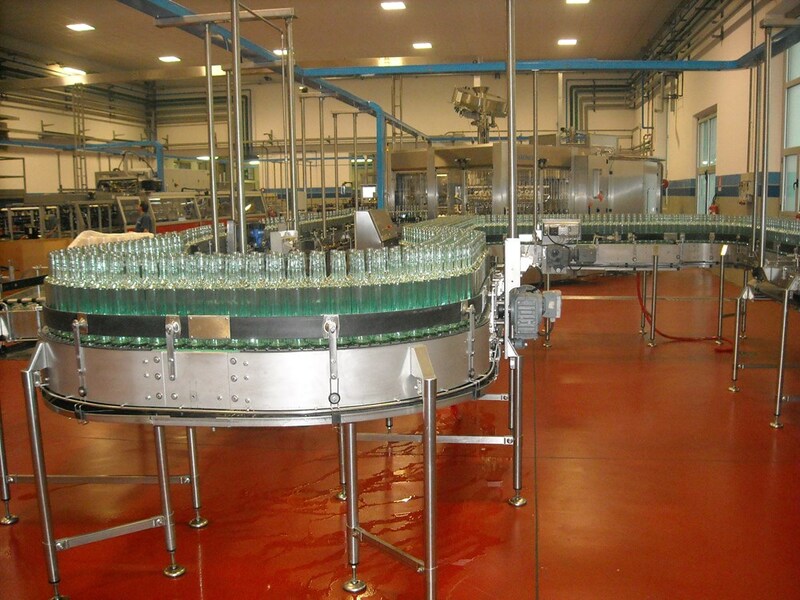 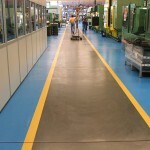 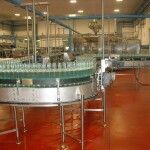 Resinous mortar coating systems are ideal for renovation of particularly degraded flooring. 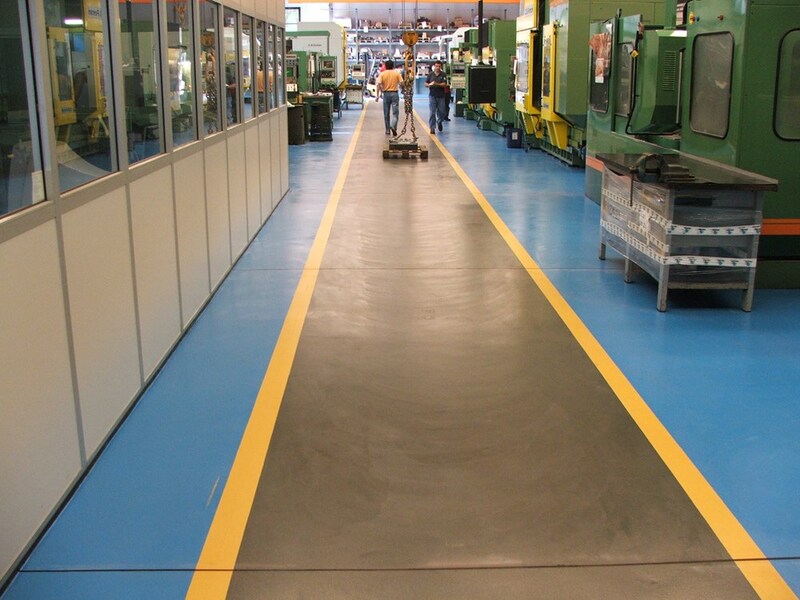 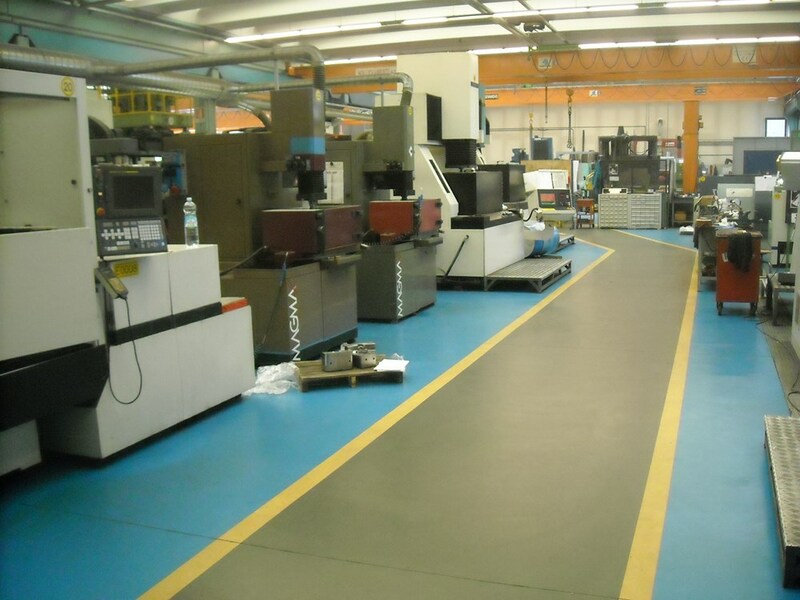 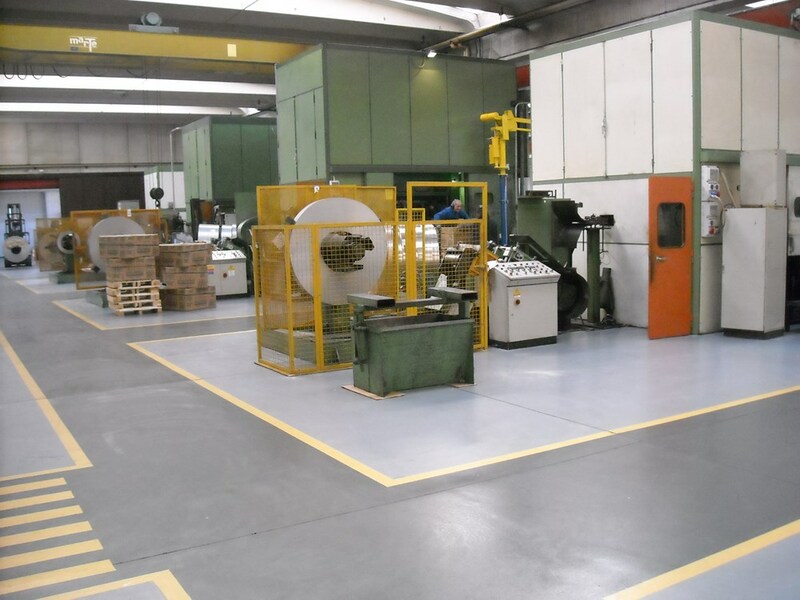 This type of coating also allows the recovery of slightly sloped surfaces, and is suitable for flooring exposed to high stress. 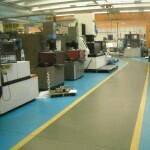 The thickness is variable from 7mm to 12 mm.